The release of this highly anticipated charting application provides you with an array of charting tools and indicators that are simple and uncomplicated for beginners and powerful enough for advanced traders. With this addition to our charting package, you now get the opportunity to customize your own chart based on your individual trading requirements and preferences. Choose your desired chart type, product and the preferred time period for your chart. Access tick-by-tick data for Forex or daily, weekly and monthly prices for Indices and Commodities. Select your favorite indicator from our list of available options to identify a market trend or compare market prices in a single window by using our ‘Overlay’ feature. Once you’ve setup and customized the chart exactly the way you want it, you can save your workspace. Simply save your favorite chart to re-use it! 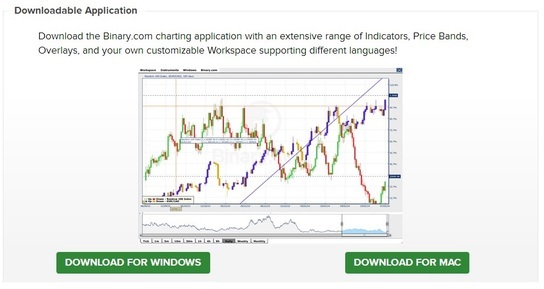 Download our new Java Chart Application right here.